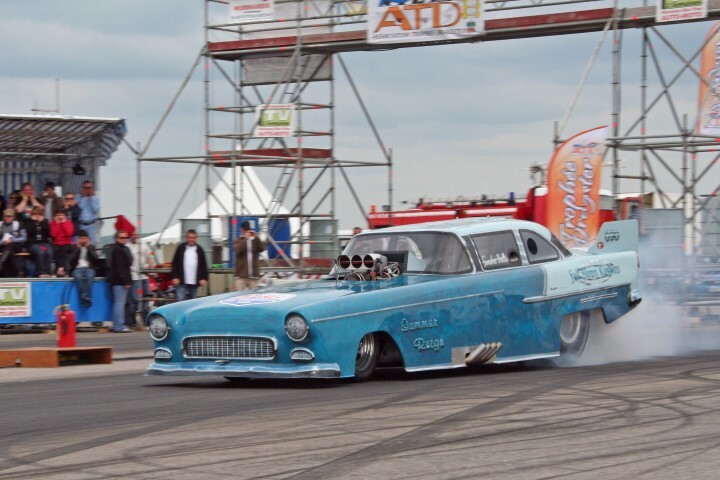 Danny's Racing Team spent last weekend at the 17th Drag Power Show at Mirecourt in France. 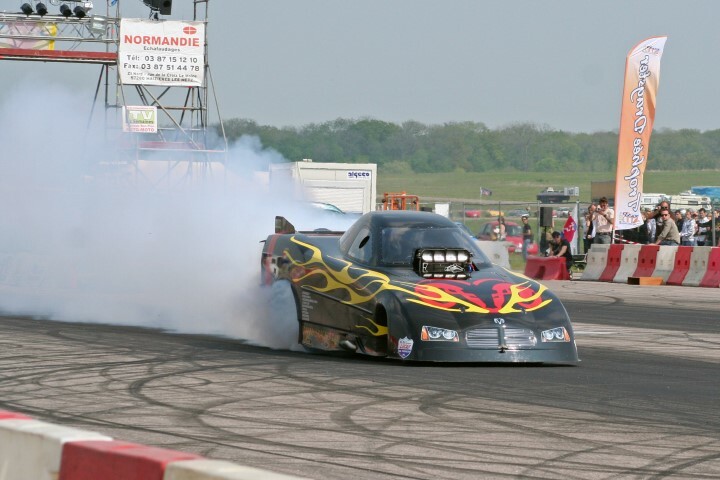 The team took the two Funny cars ,the Dodge Charger and Sandro's Chevrolet Bel Air, to do some demo-runs during the Super Show in the afternoon and at night. The weather was sunny, the crowd was enthusiast and we had a great time. Let's hope we have the same conditions at the upcoming Main Event in Santa Pod. We also would like to thank the Firestorm team, our neighbours in Mirecourt for their help with our chutes.